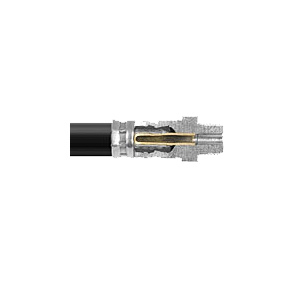 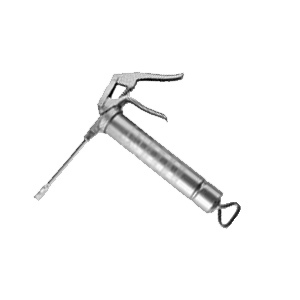 101200 Side Lever Grease Gun – 500 c.c. 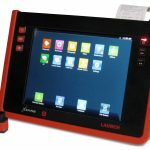 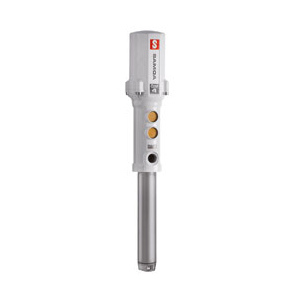 Grease Control Gun, Grease Control Gun, Metering & Control, Metering & Control. 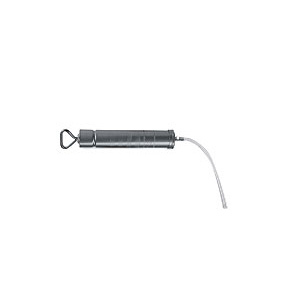 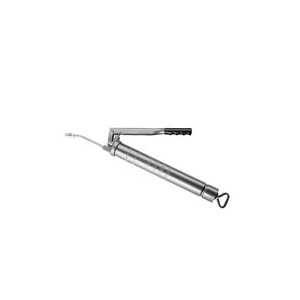 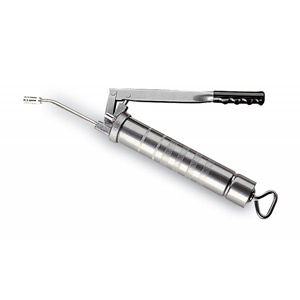 101800 Side Lever Grease Gun -1000 c.c. 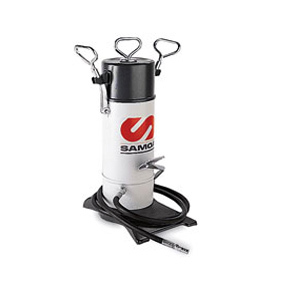 Grease Pumps, Grease Pumps, Grease Pumps, Grease Pumps, Hand Operated, Hand Operated, Hand Operated, Lubrication, Lubrication, Lubrication, Lubrication, Lubrication, Lubrication, Lubrication, Lubrication, Lubrication, Lubrication, Lubrication, Lubrication. 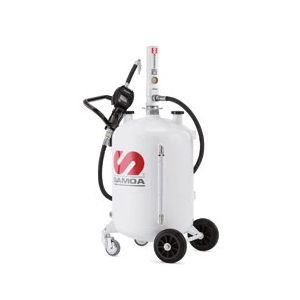 113910 Oil suction gun – 800 cc. 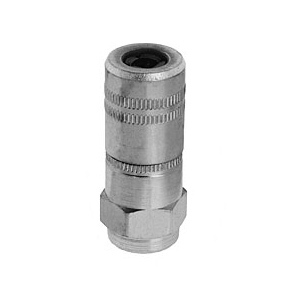 Accessories, Accessories, Accessories, Grease Hose, Grease Hose. 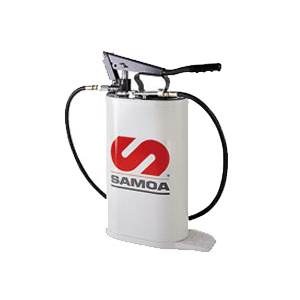 Hand operated, Oil Pumps, Oil Pumps.